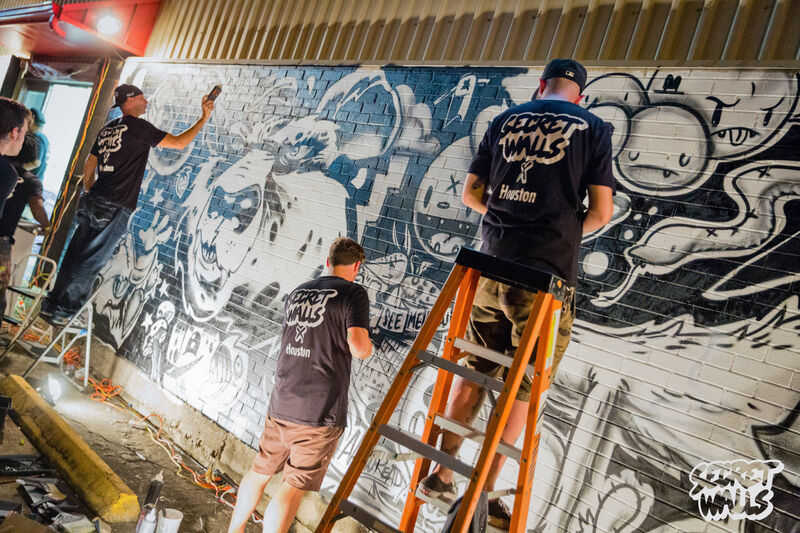 It’s hard to miss when you walk around Downtown Houston: There’s big, new art everywhere. Whether it’s a classic like the fun and funky colors of Margot Sawyer’s Synchronicity of Color in Discovery Green, the swirling spires called In Minds by Tony Cragg outside the Hobby Center for the Performing Arts, or even the massive new Sky Dance mural prancing across the Wedge International Tower, there’s a plethora of public art in the city core. And, with this summer’s installation of Open House, a perforated ode to public history from local artists Dan Havel and Dean Ruck in Sam Houston Park, there’s one more piece adding to the meandering outdoor museum. 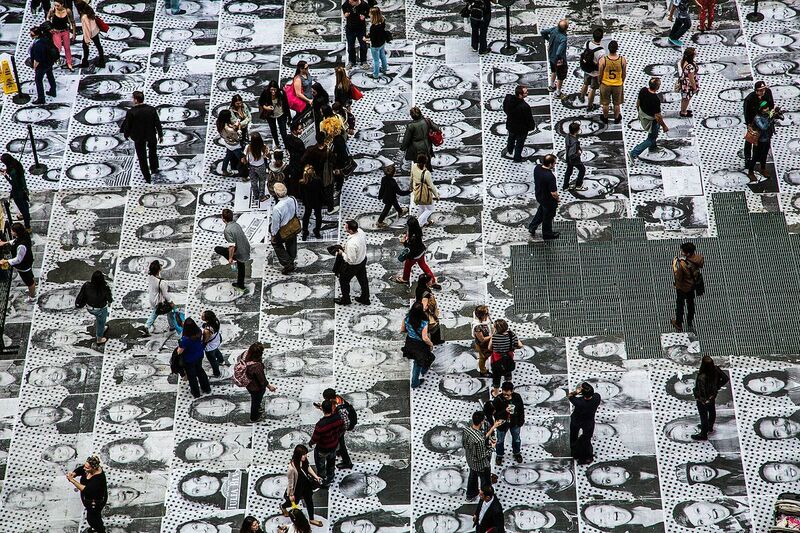 “Whether we think a certain artwork is beautiful or challenging or engaging, having it adds value to the way we experience a public space,” says Bob Eury, executive director of the Houston Downtown Management District. Eury says that when many of Houston’s skyscrapers were built in the 1970s and 1980s, planners incorporated art into their plans, whether as part of an outdoor plaza or an internal mural. And certainly, sculptures have been part of the fabric of downtown Houston for decades. Eury sees the installation of Open House—part of the Arts Blocks initiative born from the city’s 2016 Super Bowl preparation—and other moves to bring art to public places as part of a continuing tradition. Angie Bertinot, the Houston Downtown Management District’s director of marketing and communication, helped spearhead the Art Blocks initiative. 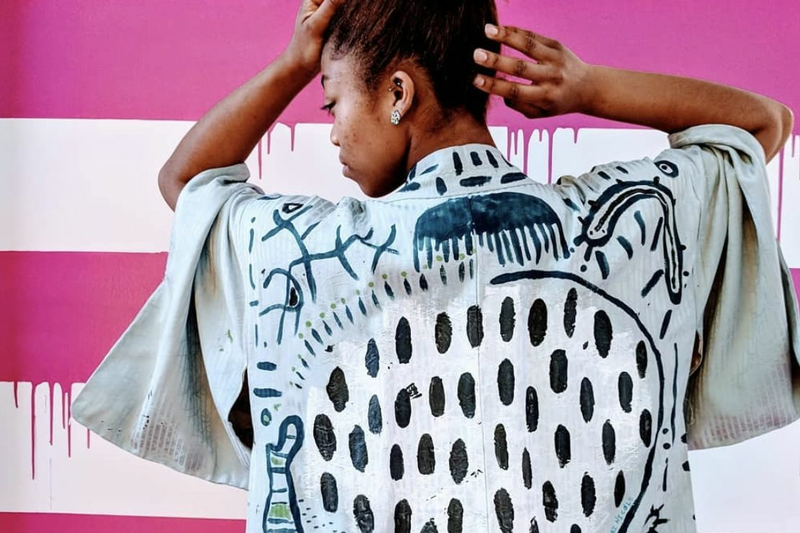 She says that downtown is a great canvas for artists, and collaborating with them has meant they can create site-specific pieces that can play off of and enhance the area around them, especially when gray and brown dominate so much of the urban landscape. Both Bertinot and Eury point out that there’s art all over downtown, and that Discovery Green has become a terrific place to see permanent and temporary pieces. With the park as a backdrop, all kinds of artworks have allowed people to have a better understanding of what art can be. It’s not always a painting in a museum. Sometimes it’s a light installation in the trees. But the thing they both feel strongly about is that art is an important component to what it means to be a vibrant city. 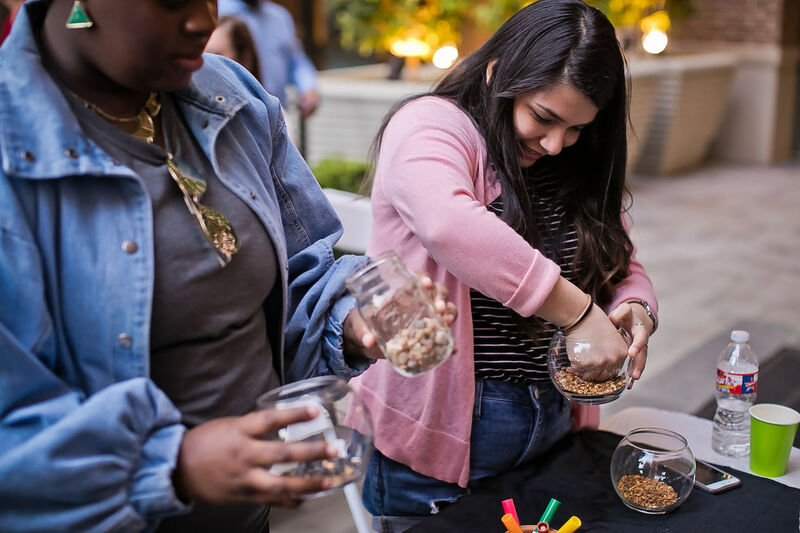 As downtown morphs to become more pedestrian-friendly, having different art pieces throughout the city for people to explore and encounter adds to dynamic diversity Houston has become known for in other domains, like food.